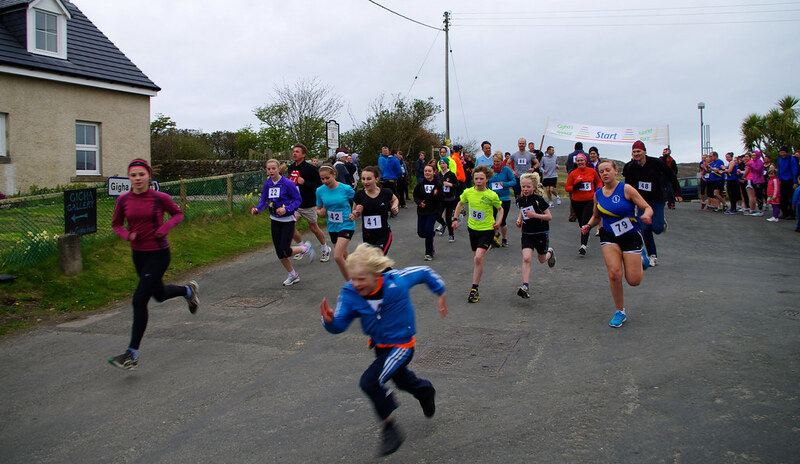 The Gigha Challenge is our annual fun run organised by three local Gigha Girls, Heather, Morven and Hannah. It’s a fantastic day, with people of all ages and abilities taking part. 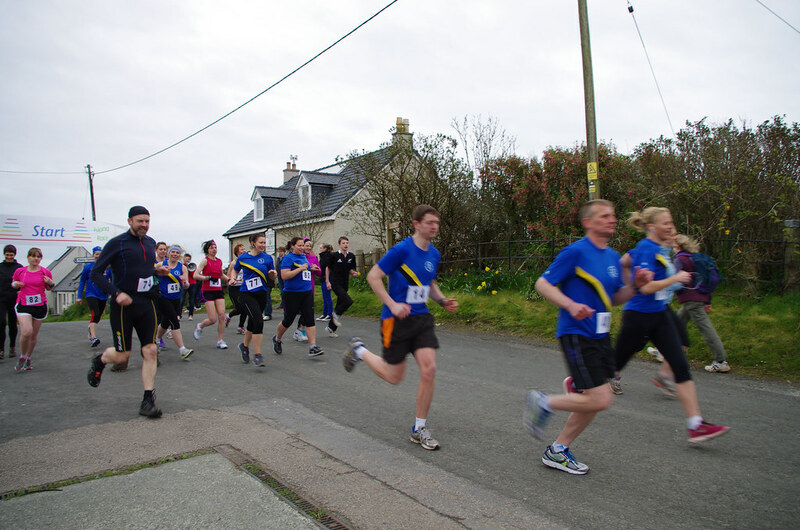 You can walk, run or cycle the 11 miles up and down the island or enjoy the popular 5k run. Starting and finishing at the Gallery, start times are as follows - walkers 11am, runners 1pm, and cyclists 2.30pm. Refreshments are available after the race and prize giving is between 3.30pm and 4pm. Entry is £10 Adults, Children under 16 years of age, £5. For entry packs email gighachallenge@yahoo.co.uk or telephone 07881426616. It’s only a 20-minute ferry ride to the island and the Gigha Challenge is a fantastic way to see its beauty as well as enjoy a warm Gigha welcome! Please keep an eye on this page for details for 2019.